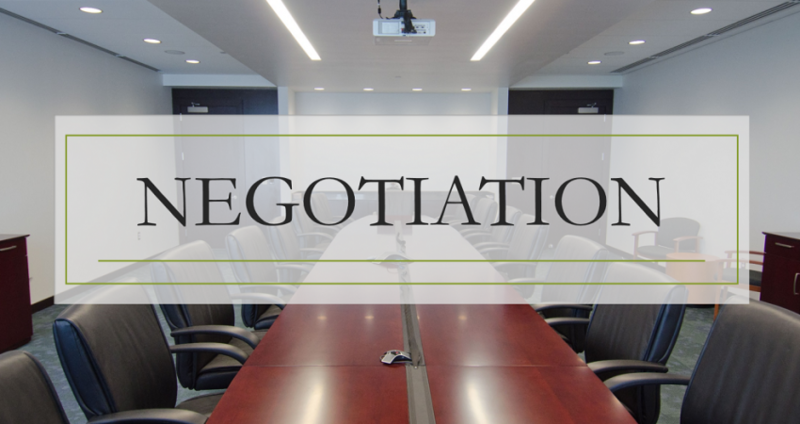 Negotiating for an acquisition is quite a bit different than any other type of negotiation. Unlike a debate or argument, where your goal is to soundly best the opposite side no matter the cost, in acquisition, you must achieve your goal while maintaining a positive relationship with the opposite side. This is because you’ll likely be working alongside the opposite party once the deal closes. 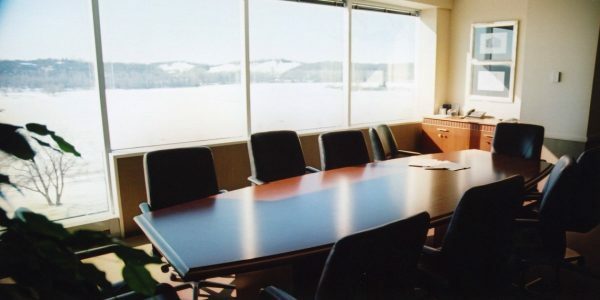 Especially in the case of strategic, not-for-sale acquisitions, the buyer will often keep the owner on at least for another one to two years – maybe even longer – to continue growing the business. If both sides hate each other, it’s unlikely the deal will work out in the long-term. You don’t want to have a strained relationship with the seller who may be integral to the newly merged company’s success. So how do you get what you want without souring a relationship? One of the tricks is to realize that not every issue is created equally, and it’s not necessary to argue over every last detail. Before you begin negotiating, you should understand your desired outcome and establish which items are essential and which ones you are willing to be flexible on. This way you compromise on certain issues and save your battles for the nonnegotiable items. A policy of openness and honesty is always helpful for fostering a relationship. 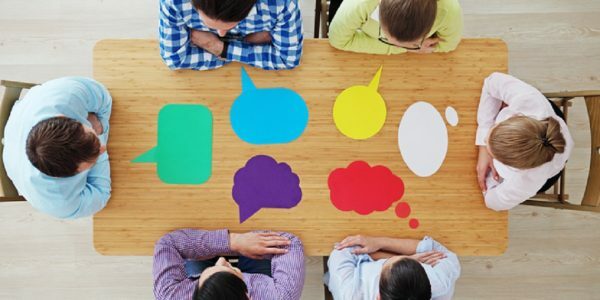 While you may be tempted to storm off to “send a message” when discussions get heated, this rarely furthers discussion and only helps to create a discontent situation. Instead, try asking questions when you don’t agree or understand the seller’s perspective. 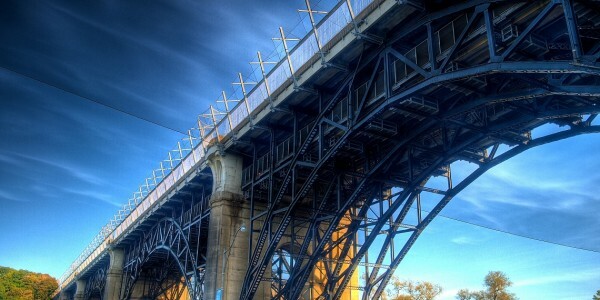 Hard-nosed negotiation tactics rarely work well in not-for-sale acquisitions. We’re not suggesting that you compromise your position by any means, but it’s important to think about the big picture and pick your battles wisely. 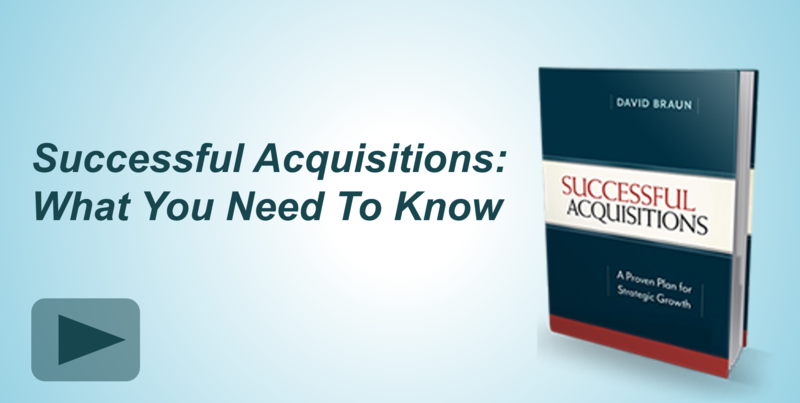 Experienced strategic acquirers know negotiations are about more than beating the seller into submission. After all, the goal of acquisition is not to “win” the negotiation, but to put together a successful deal. Learn more about negotiation for M&A in our upcoming webinar “Successful Negotiation Tactics” on Thursday, June 8, 2017.